Anyone who has followed my campaign or my time in the Legislature knows I firmly believe society thrives when we restrict the focus of government to its fundamental, core functions. This allows individuals, families and businesses the freedom to make the best decisions for themselves, with the least amount of interference or disruption. However, any time policy makers are preparing to endeavor upon major change, it is the expectation of the people that all of those affected will be engaged in open and transparent debate from which a greater understanding can be achieved. Unfortunately, this basic democratic opportunity was recently denied to the parents and taxpayers within Fort Worth ISD, and the repercussions could be extremely serious. 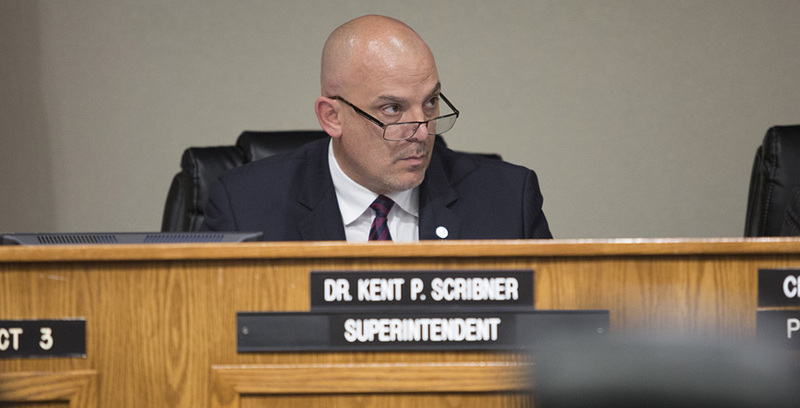 Fort Worth ISD Superintendent Dr. Kent Scribner recently announced new guidelines for faculty and staff on the handling of its transgender student population. These new guidelines require the recognition of the preferred gender identity of the student, the use of the pronoun he or she prefers, accommodations for the use of bathroom and locker room facilities and participation in the physical education of their preferred gender identity. These guidelines will affect all students, not just transgender students, and to act as if they do not need public and parental input is quite alarming. Dr. Scribner and his executive team created the new transgender student guidelines through the use of "administrative regulations," a rule-making process that does not require action by the publicly elected Board of Trustees. Without the need for a vote by the Board, there was no organized forum for an open debate on the merits of the new policies. Fair minds can certainly argue whether the superintendent overstepped his authority by unilaterally enacting expansive new transgender policies; however, it cannot be argued that bypassing a public debate and avoiding parental input was a wise decision. Parents, not schools, are the primary decision-makers for their children; their opinion and input is absolutely invaluable and Fort Worth ISD was remiss in not tapping into the wealth of their perspective and experience. Involving parents should be the default position for any potentially controversial new policy of an independent school district, and unfortunately in this instance, it was not. 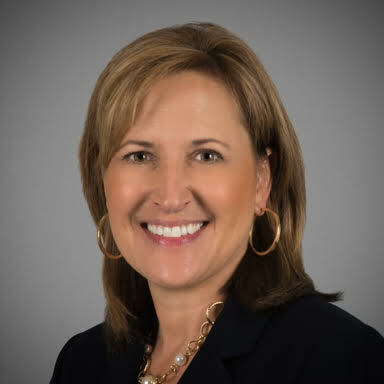 The new guidelines make it plain that parents are on a strictly "need-to-know" basis, and that "notifying a parent or guardian carries risks for the student in some cases.” Yet, within those same guidelines, Fort Worth ISD makes it clear that they can and will share this same private information with a third party without parental consent should they decide it’s in the student's best interest. Frankly, I’m appalled by this language, and I hope the parents whose children attend Fort Worth ISD are as well. Our schools are a place of learning; they are not replacements for the support and love of the family. I've heard it argued already that leaving parents in the dark is in the interest of safety, yet research shows transgender people are at an exponentially higher risk of suicide than the general population. Do we not want these young people to have every available avenue for support? A parent's love does not end when the bell rings, and it doesn't take summer vacation. The love of a parent is irreplaceable, and those who would treat parents as unessential or potentially harmful are damaging the integrity of American family, which is the cornerstone of our society. Strong families build strong communities. I have reached out to Dr. Scribner, and he and I are committed to discussing the issue further. But I want to make it unequivocally clear that our schools should never enact potentially controversial policies without giving parents an opportunity to provide input, and that any policy that creates barriers or allows secrets to be withheld from parents is destructive and ultimately counterproductive. Parents are the beginning of the solution, not part of the problem.